Sounds like this has been disproved seeing as how they’ve located a solo gunman. Why lie like this? To what end? 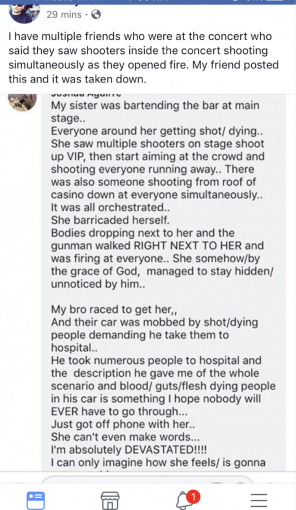 Why is Big Media saying there was only one shooter?!? Why do they lie to us!?! ?